Bounce House is a large neutral bouncy castle with netted half moon shapes its fully enclosed and a fantastic bouncy due to its unique bounce bed. It has smaller humps and more of them so tots can crawl around this castle with ease. 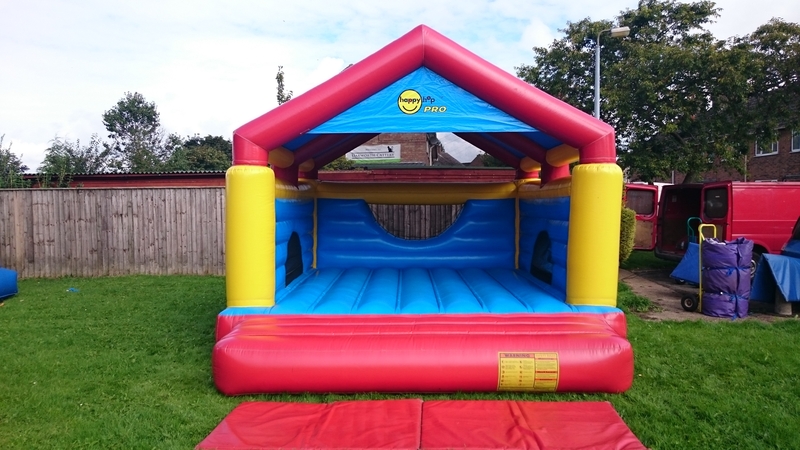 The bounce house can be hired from just £55 per day/hire.